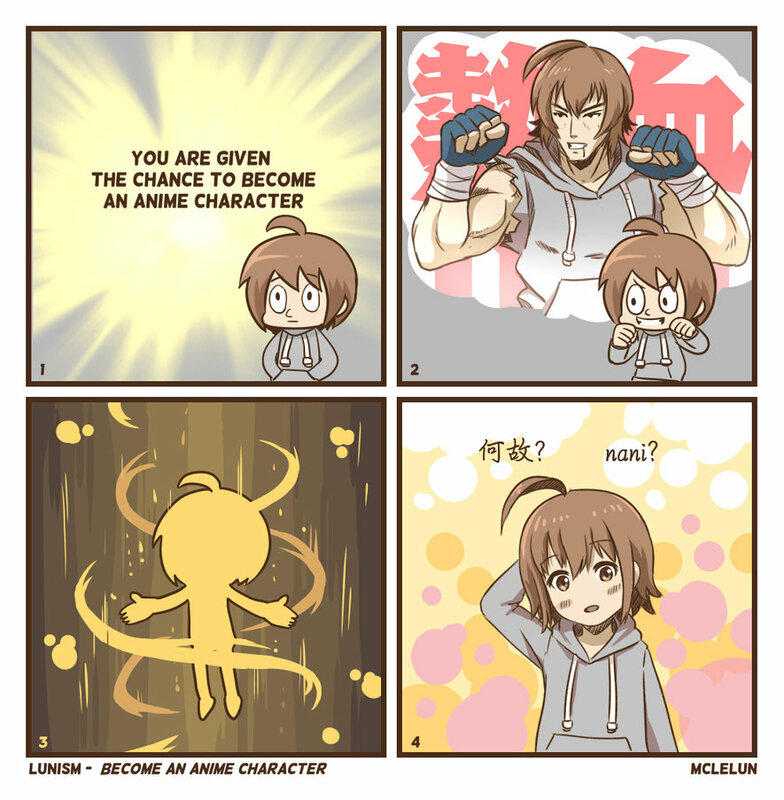 You are given the chance to become an anime character. You are given a chance to become an anime character. whom would you be? On a side note, there are more moe anime and manga nowadays comparing what we have last time.